Did the so-called “Deep State” assassinate JFK, and are some of those same Deep State operatives planning a Donald Trump assassination as we speak? It’s very possible, according to Citizens Against Political Assassination (CAPA). As reported by Infowars, the group held a meeting on Thursday at the National Press Club to discuss the possibility that the same people and/or system of people who plotted and carried out the assassination of John F. Kennedy may very well be working on a plan to take out President Trump. 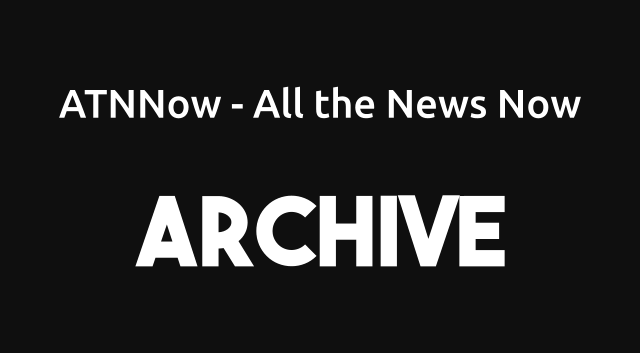 Schnapf says National Archives and Records Adminstration (NARA) is an organization that has in its possession official documentation detailing JFK’s assassination, and he’s intent on getting them to make those records public. Thanks to the JFK Records Act of 1992, NARA is due to publicize all JFK documentation on October 26, but Schnapf isn’t happy with having to wait that long. The main reason for Thursday’s meeting was to inform Trump that CAPA believes his life is in danger from Deep State government insiders, and try to persuade the president to enforce, via executive order, a commanding policy for NARA to release all the data on the JFK assassination as soon as possible, i.e. before October 26. NARA reportedly has 3,600 individual reports from the JFK assassination file that are supposed to be revealed to the public, but CAPA believe the Administration has some 40,000 crucial records set not to be released, unless they can convince Trump to demand they be released. According to CAPA, Lee Harvey Oswald, the man who was alleged to have squeezed the trigger the day JFK was assassinated, was a Deep State government insider. 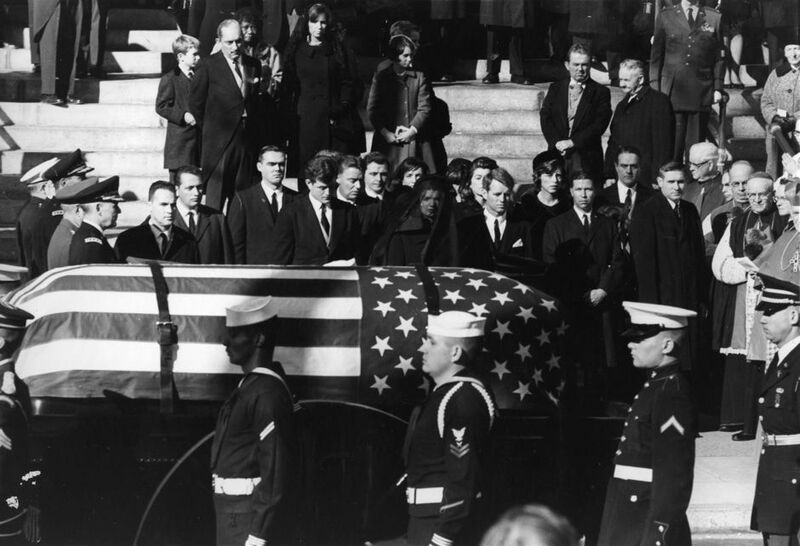 Oswald was assassinated the day after Kennedy was killed inside the Dallas Police Department. 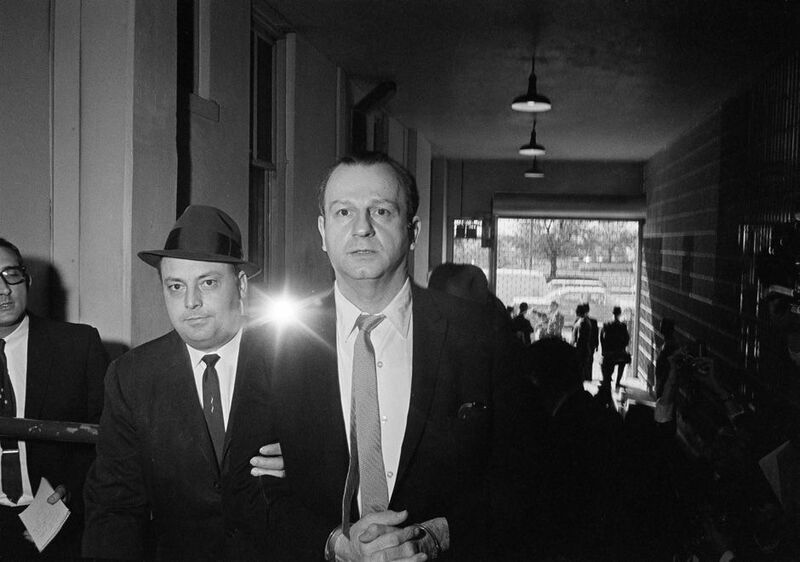 Jack Ruby, a man who owned nightclubs in the area, was responsible for his death. History reports that Ruby was a bit of a shady character who had mob connections and friendly relations with crooked cops, who he sometimes made deals with so they’d look the other way when it came to his criminal activities. 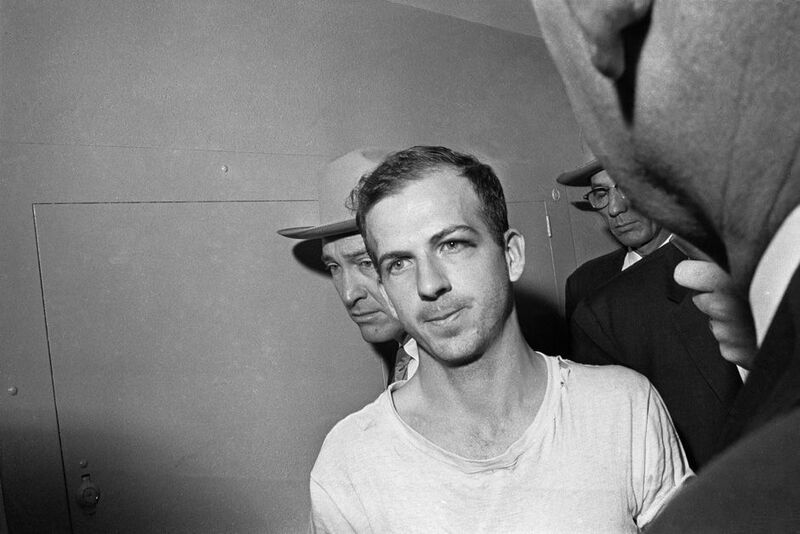 Jack said he shot Oswald because his anger had gotten the best of him, but suspicion concerning the role he played in the JFK assassination lives on in the minds of conspiracy theorists. The Warren Commission, which was set forth by the man who took Kennedy’s place, Lyndon Johnson, was put together in order to investigate the JFK assassination. The commission took about a year to probe the circumstances surrounding the killing, and the group finished up by stating that Oswald acted alone in his murder of JFK. According to History, many people were unhappy with the Warren Commission’s findings, sparking the birth of conspiracy theories, of which we now know still exist as rumors today. In 1978, a House Select Committee focused on assassinations found that JFK likely was killed under conspiratorial circumstances by more than one person. 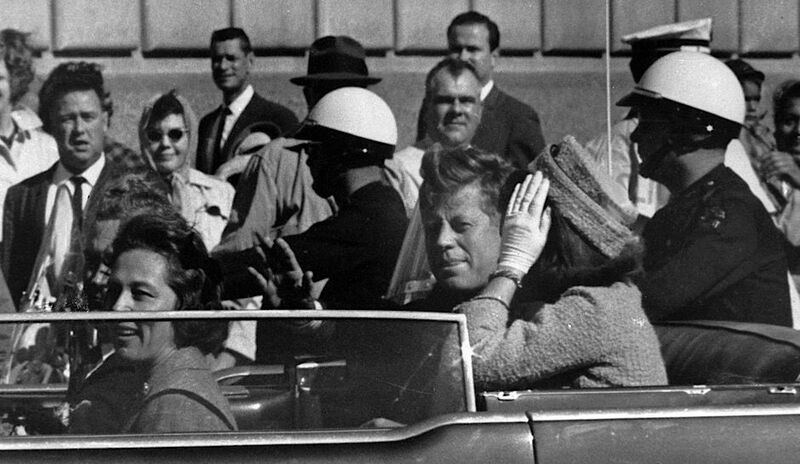 Andrew Kreig, who works for the Justice Department and is also a CAPA member, believes if NARA releases all of the JFK files (at least 43,600), Americans will finally know the truth of the JFK assassination, which Kreig believes that the Warren Commission deceived the country by omitting that Lee Harvey Oswald was a member of the Deep State, thus making Kennedy’s murder an inside job. 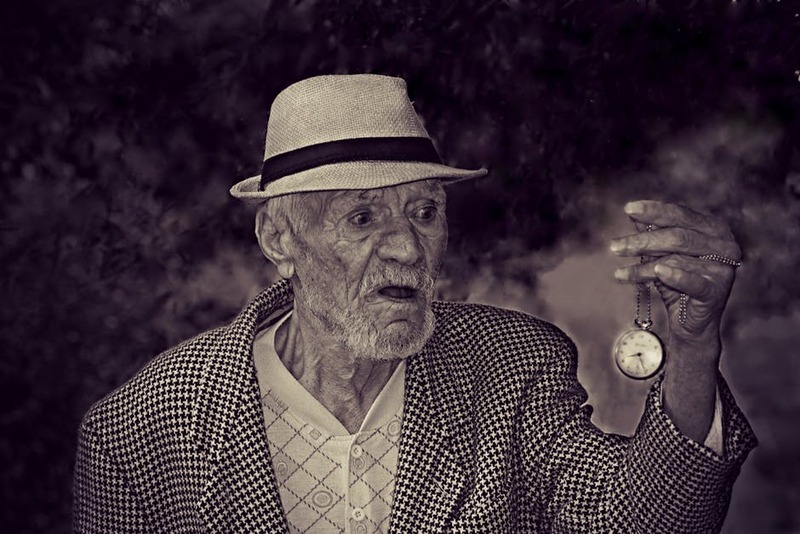 During the meeting, it was brought up that there exists an aspect of the JFK Records Act that enables governmental institutions to keep sliding back the date in which the NARA documents are to be publicized. All that those interested in delaying the data release would have to prove is that by making it public, “identifiable harm” would ensue. The Deep State exists, according to CAPA members, and they believe those who man the Deep State are responsible for the JFK assassination and that they’re likely planning a President Trump assassination at this very moment. This is real to these people. They are concerned about Trump’s life. Is Trump himself concerned and what will he do with this information? Share your thoughts on this in the comments below. This article was originally published by The Inquisitr. Read the original article. A retired FBI Agent and Police Chief, who was one of the original investigators in Dallas examining the JFK assassination, stumbles upon records and reports that were doctored. He knows that, because he filed the original reports. His decade long investigation would take him deep into history and to the National Archives and beyond. Step by step he says he learned and can prove that Oswald did not kill JFK.